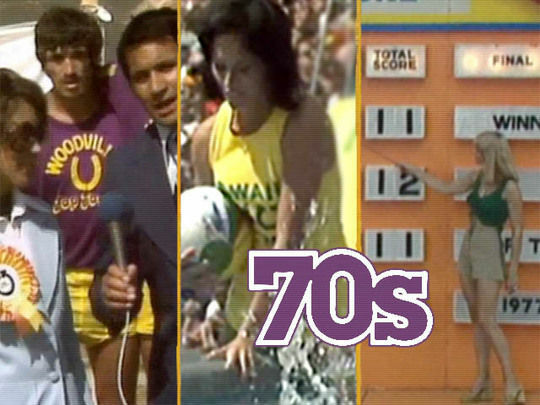 Over six Sunday evenings in November and December 1974, New Zealand television screens became windows into a Māori world still very foreign to many New Zealanders. 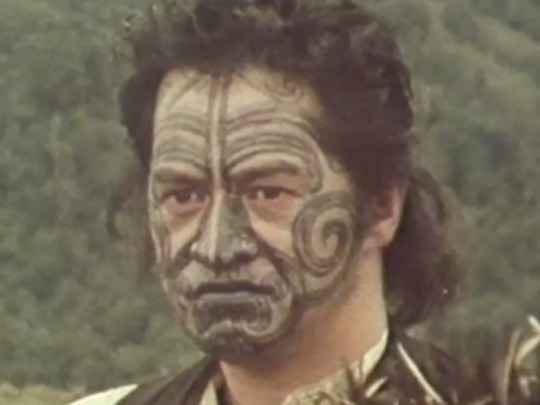 About a million viewers watched Tangata Whenua, the six-part series made by Pacific Films for the NZ Broadcasting Corporation. 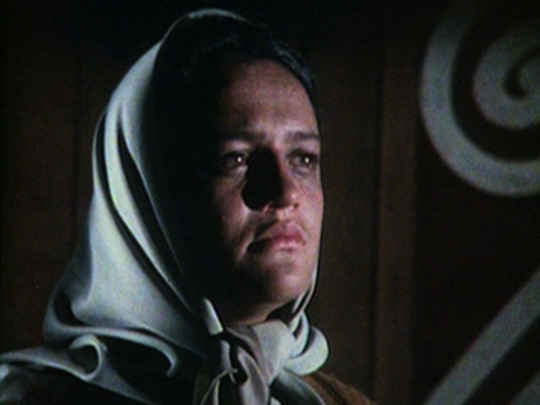 Tangata Whenua won a Feltex TV Award for its script and was praised in the NZBC's 1975 annual report as having "possibly done more towards helping the European understand the Māori people, their traditions and way of life, than anything else previously shown on television". Recognised as important in its own time, the primetime series also has an ongoing significance, stemming in part from the remarkable production team behind it. 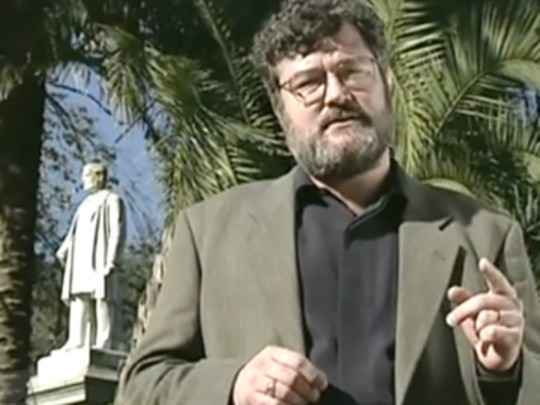 Michael King initiated, researched and wrote the series, and features as an interviewer. King's first book (Moko: Māori Tattooing in the 20th Century) had just been published, and he was in the early stages of his transition from journalist to writer/historian. 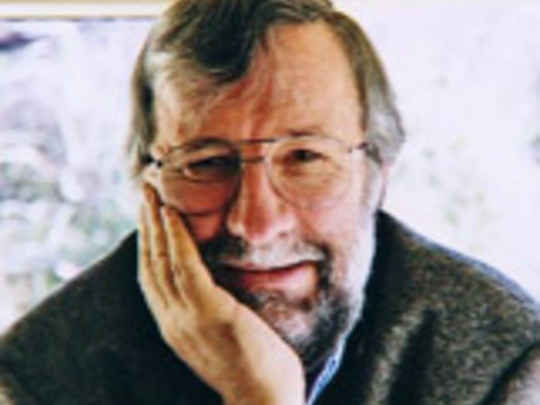 Film pioneer John O'Shea was producer, and is credited with persuading the NZBC to expand King's proposal into a six-part series. 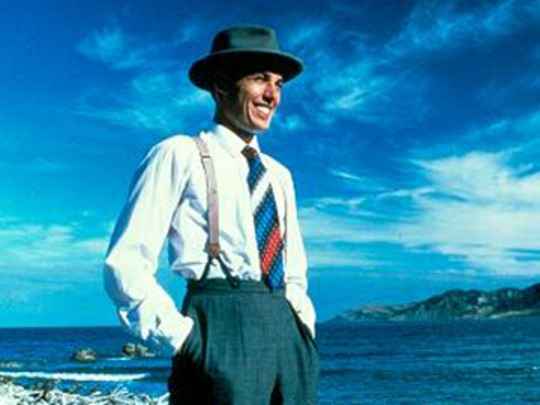 As director, Barry Barclay worked with King to negotiate filming with Māori communities. King, Barclay, and O'Shea assembled a team that was able to take viewers into these communities in a remarkably intimate way. Interviewees also seem comfortable with the camera, at a time when cameras were less ubiquitous. Production stills in Barclay's 1990 book Our Own Image illustrate how he tried to make the crew "invisible", leaving people "free to chat". In one scene in the Waikato programme, master carver Piri Poutapu talks with King and Waikato elder and facilitator Te Uira Manihera on the porch of Māhinārangi meeting house at Tūrangawaewae Marae, Ngāruawāhia. It's a surprise to see that cameraman Keith Hawke had the camera 10 metres away from the people on the porch, leaving them "as free as possible from the paraphernalia of filmmaking". Also striking is that apart from some narration from King, the people (and not outside experts) are allowed to speak for themselves — a leitmotif in Barclay's film career. 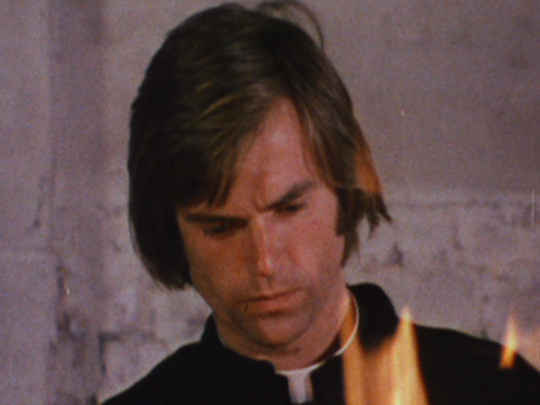 Filmed at a time when crews had dedicated sound operators (a rarity in television today), the sound is a vital part of the narrative — listen for the sound of the meat being cut up at the Tauranganui Poukai in the Waikato programme — and is another reason the series remains engaging viewing. The Waikato episode begins not as might be expected in Waikato, but in Wellington, where the Queen Te Arikinui Dame Te Ātairangikaahu and her entourage are being welcomed by Waikato people. It's a powerful visual illustration of the ongoing significance of the Kīngitanga as a movement unifying Māori, geographically, beyond the Waikato, and temporally, beyond the 19th century. Then we're back to the Waikato, and see glorious aerial shots of the river, which King tells us is "the bloodstream for the life of the Waikato people; they take their name from it". 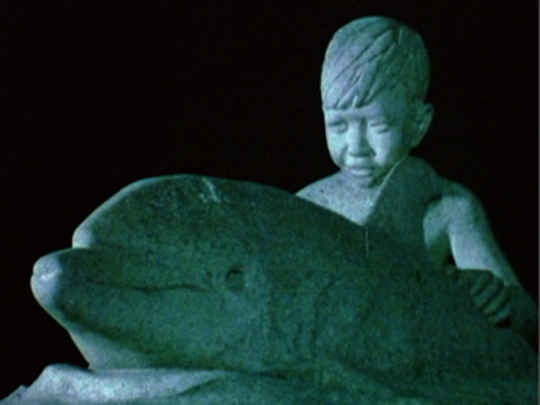 This leads into interviews with elders recalling taniwha they've seen in the river, illustrating the tribal pēpeha (proverb), "Waikato taniwha rau, he piko, he taniwha, he piko, he taniwha" (Waikato of a hundred taniwha/chiefs, at every bend there's a taniwha). Students from Morrinsville College are shown being welcomed onto Rukumoana Marae, established by the Kīngitanga and site of a Māori Parliament. Deft linkages like this, between contemporary and historical Māori society, are a hallmark of the series. 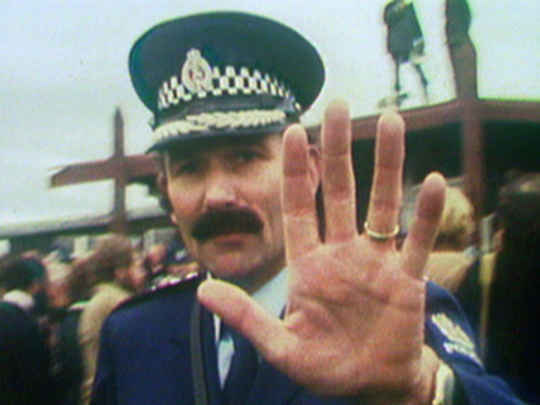 As King noted when Tangata Whenua rescreened on Educational Television in 1993, what was contemporary in 1974 had become historical. 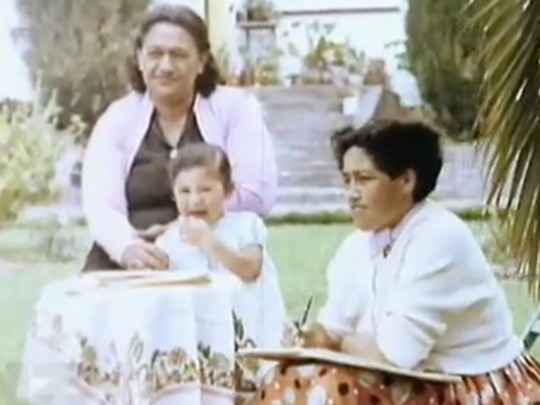 As King wrote in his book Being Pākehā Now: "Most dramatic and most moving was the presence of the articulate dead: Herepo Rongo, John Rangihau, Te Uira Manihera, Eruera Manuera, Ngoi Pēwhairangi, Piri Poutapu, Tumokai Katipa — their charisma preserved forever in the medium of film". Since then of course, King, Barclay and O'Shea have all died, making the series even more poignant. Watching the Waikato episode, marae in varying forms dominate as settings. 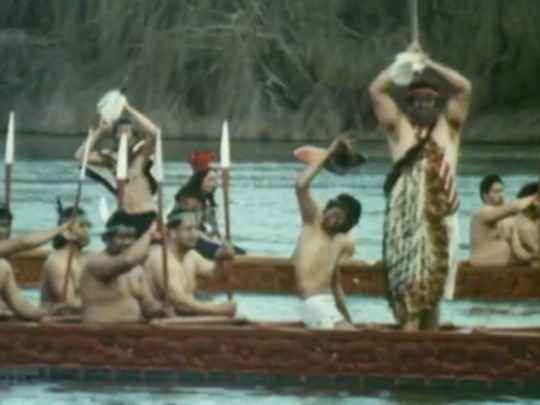 The story of the construction of Tūrangawaeawae Marae at Ngāruawāhia is threaded through the programme, and we see a poukai (annual Kīngitanga hui held on different marae in the Waikato tribal area) at Tauranganui Marae at the mouth of the Waikato River. The Māori Queen is welcomed in an impromptu marae in an urban setting, and students from Morrinsville High School participate in a pōwhiri at Rukumoana Marae. Sometimes we see rituals of encounter in settings other than marae, like the wry scene at the newly formed Centre for Māori Studies at the University of Waikato. Manuhiri are called on to the centre, against a backdrop of Pākehā tennis players, seemingly oblivious to the pōwhiri happening behind them. The contrast is heightened by the voice of university registrar Norman Kingsbury, explaining the background to the centre's establishment: "I suspect that people didn't think these things were really very important". Recurring images like this illustrate the series title — this is the enduring activity of a resilient and vibrant culture from this land — the people of the land. 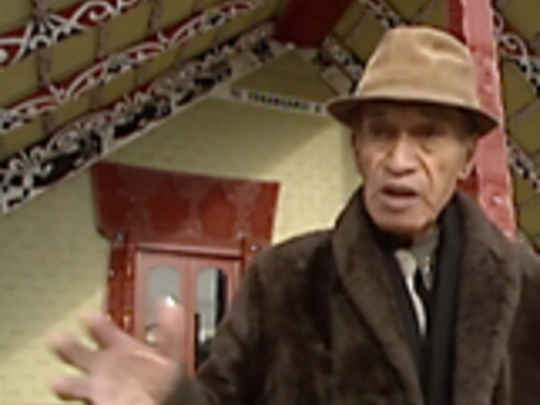 A different part of the Waikato rohe was the setting for the first programme, The Spirits and the Times Will Teach featuring Herepo Rongo and other Tainui Awhiro people from Whāingaroa (Raglan). 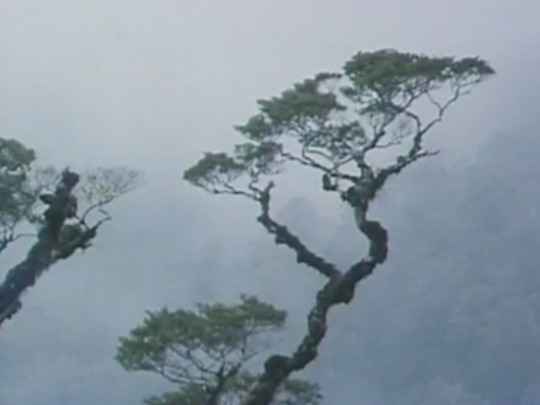 This was followed by The Great Trees, looking at leadership, past and present, in the Māori world. 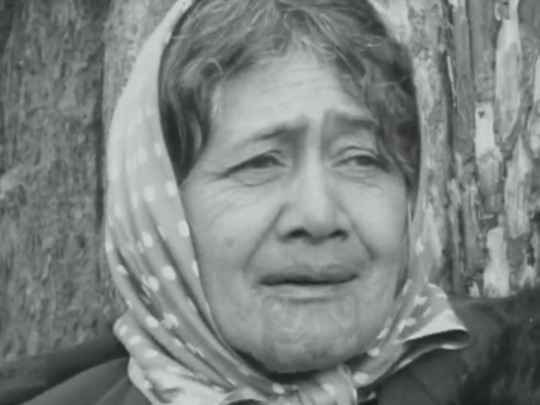 After the Waikato episode, The Prophets considered the Ringatū faith founded by Te Kooti Rikirangi and the legacy of Rua Kēnana, Te Whiti o Rongomai and Tohu Kākahi. The fifth programme, Tūrangawaewae — A Place to Stand contrasts tribal homelands in Northland and the East Coast with an urban marae being established in Porirua, north of Wellington. 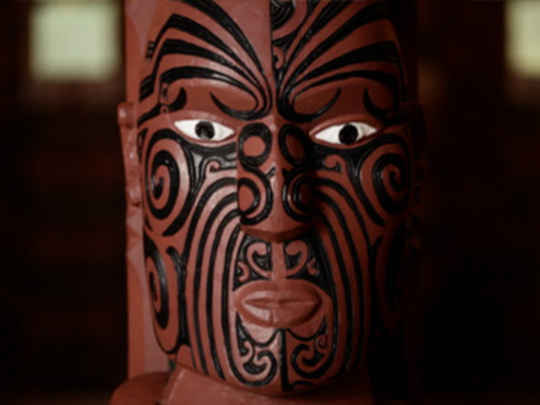 The series concluded with The Carving Cries, illustrating core Māori principles such as wairua, mauri, and tapu. 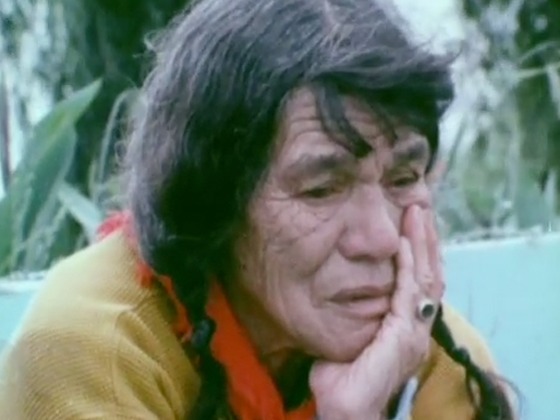 According to Barclay (in a 1974 Listener article), the final programme grew out of an attempt to look for "... some small keys to the shape Māori life — Māori and Pākehā — might take. Not proclamations: small keys". 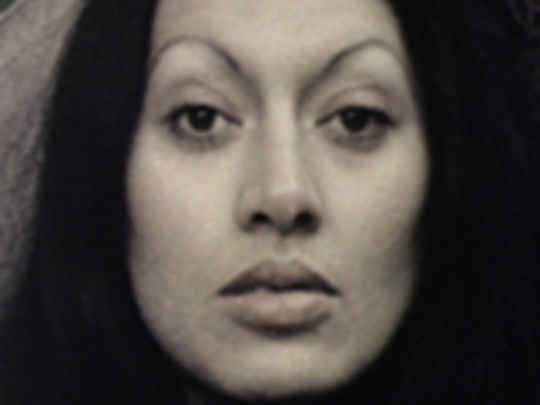 Tangata Whenua is also instructive as a fascinating snapshot of Te Reo Māori in the 1970s. 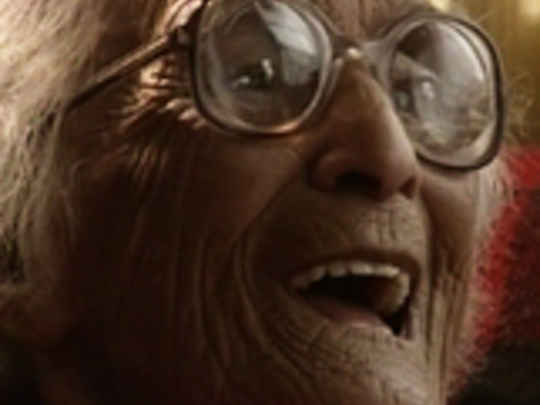 Many of the older interviewees spoke in Māori, their first (and more fluent) language. 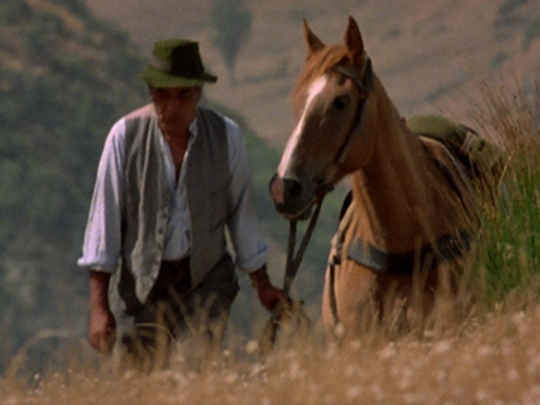 Voice-over rather than subtitles is used to translate, something O'Shea later regretted, but given the sensitive way the series was edited, much of the dialogue comes through clearly. Alongside these elders are the younger generation, struggling to learn Māori at a time when the language wasn't commonly taught in schools or universities. 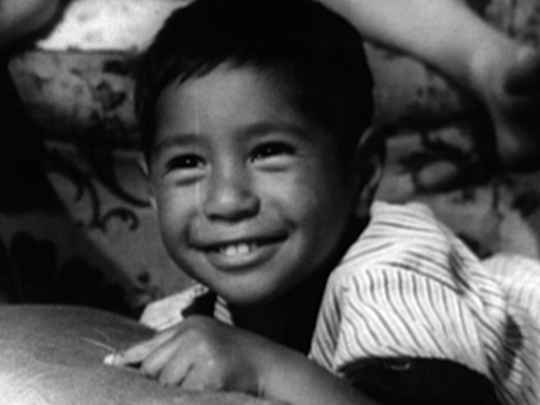 The series was filmed just after the Māori Language Petition (calling for the language to be offered in all schools), was presented to Parliament. Members of two of the groups behind the petition, Ngā Tamatoa and Victoria University's Te Reo Māori Society, feature in Tangata Whenua. 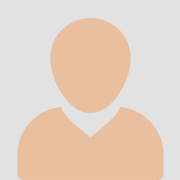 At the time, Barry Barclay was involved with Ngā Tamatoa. In the chapter he contributed to Film in Aotearoa New Zealand he writes that this was something "kept quiet from all but people within the group and my work colleagues at Pacific Films. 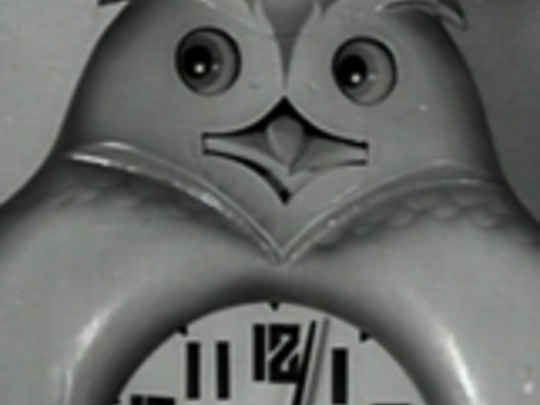 The investment in the series was from television and so represented in practice a state investment. Ngā Tamatoa members were taking on the underbelly of the state in pretty spectacular fashion, and were being savaged by both press and politicians in reply. Pathetic as it sounds these days, Ngā Tamatoa was accused of sending members abroad to get arms training in Cuba and China. 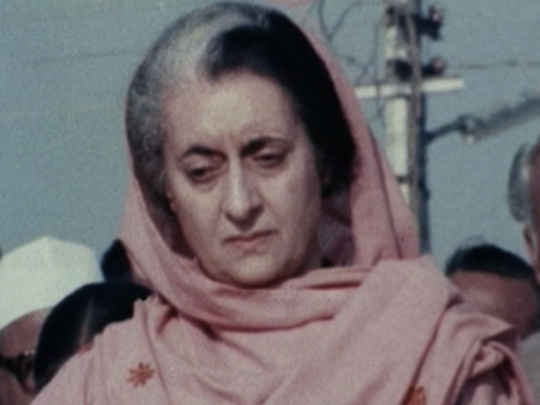 It would not have been helpful for the state to hear that I was a part-time secretary/typist for the Wellington wing of that Communist crowd, Ngā Tamatoa." 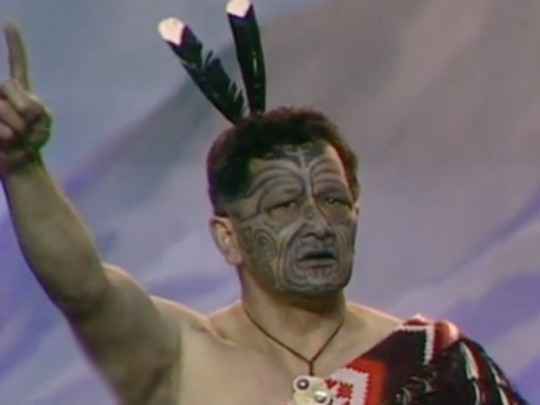 Barclay acknowledges King's contribution to the subtext of Tangata Whenua, but argues that it was also heavily influenced by Ngā Tamatoa's push for cultural sovereignty at every level. "That's possibly why it had a lot of political vitality then, and why, almost two decades on, a lot feel its message is as relevant now as it ever was." 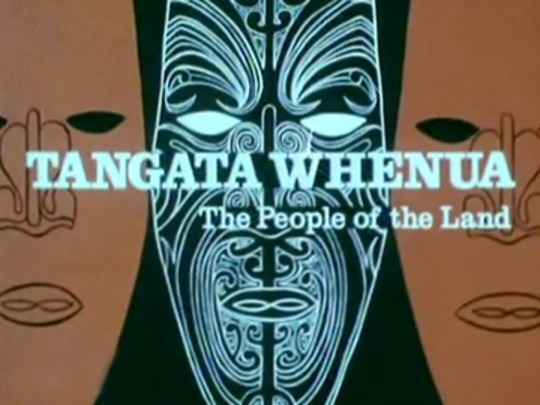 "Tangata Whenua broke the monocultural mould of New Zealand television. It gave Māori an opportunity to speak for themselves about their lives. 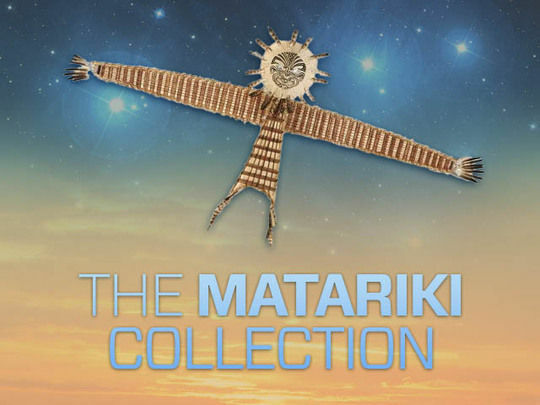 It went some way to informing Pākehā New Zealanders about Māori attitudes and values, it whetted a Māori audience's appetite for more documentaries reflecting Māori viewpoints, and it opened the way for later programmes, such as Koha and Te Karere, produced by Māori." 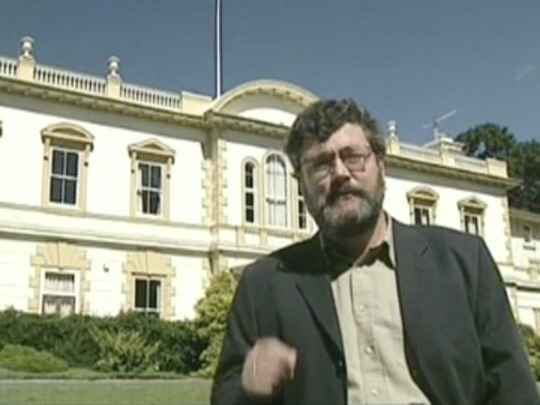 - Writer and historian Paul Diamond (Ngāti Haua, Te Rarawa, Ngā Puhi) has worked for Mana Māori Radio and Radio New Zealand. He is the author of interview collection A Fire in Your Belly (2003), and biography Makereti: Taking Māori to the World (2007).